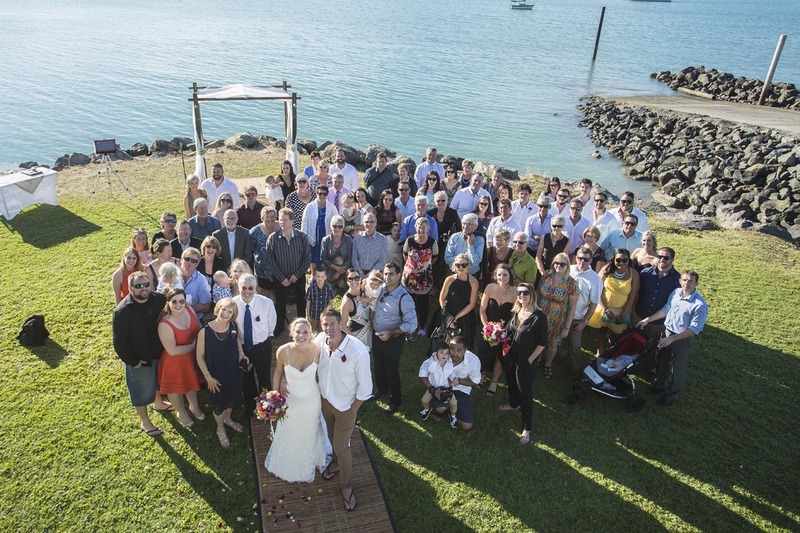 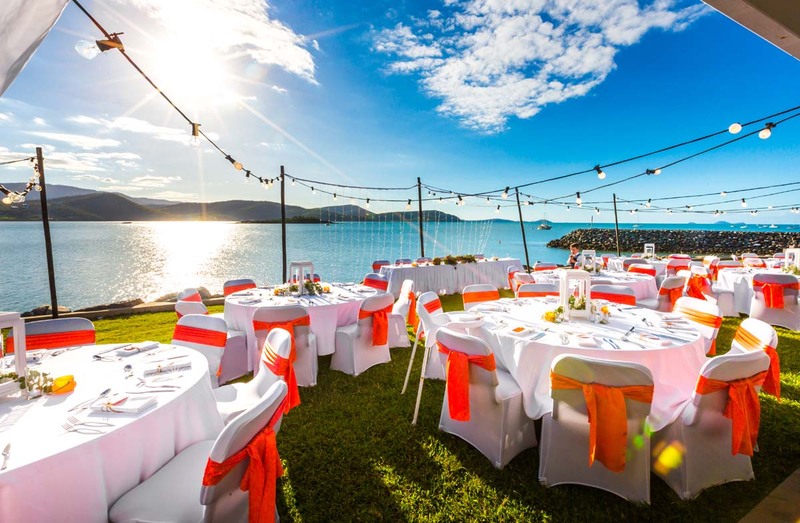 The Whitsunday Marine Club is available for both wedding ceremonies and receptions and offers expansive seaside views over the Whitsunday Islands and the calm waters of Pioneer Bay. 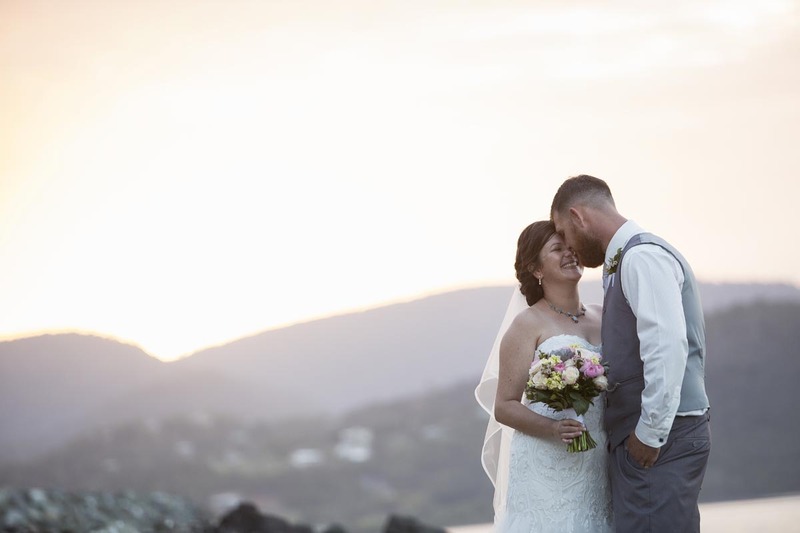 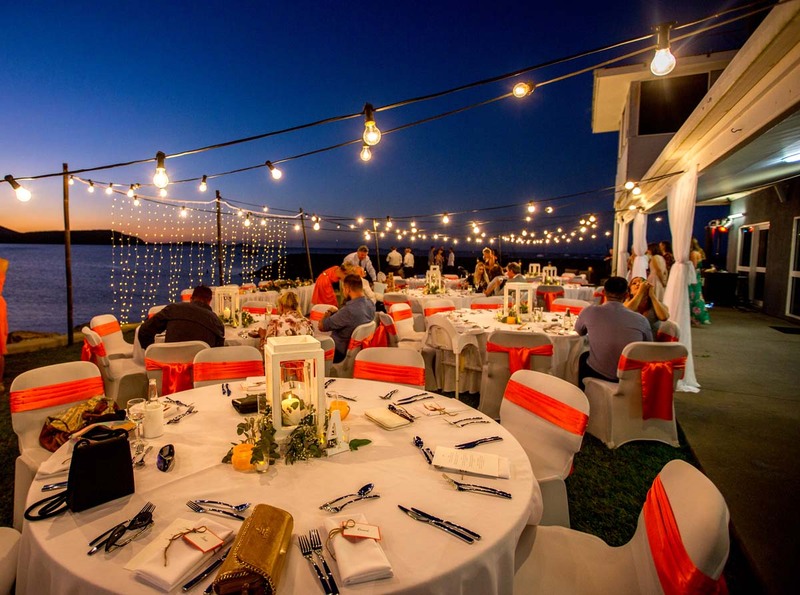 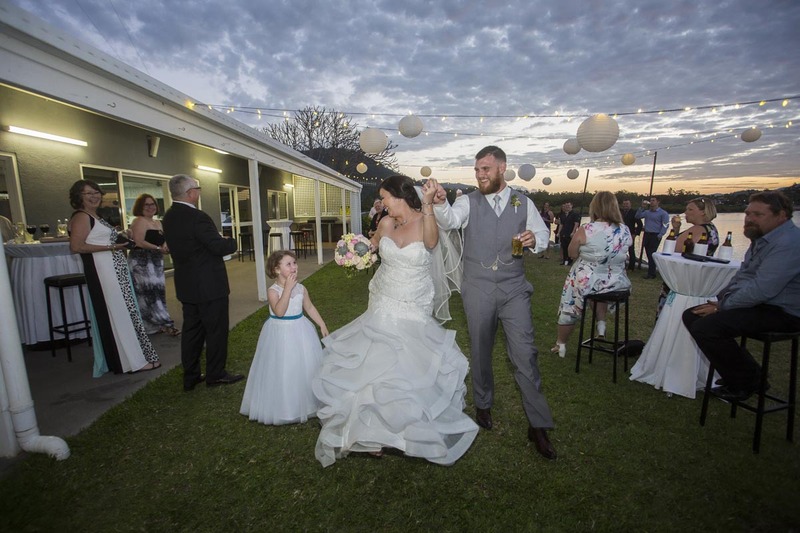 With a north-east aspect this is the best venue in the Whitsundays to watch the sun set and with ample outdoor space spanning the waterfront this is the ultimate Whitsunday venue to host your tropical Whitsunday wedding. 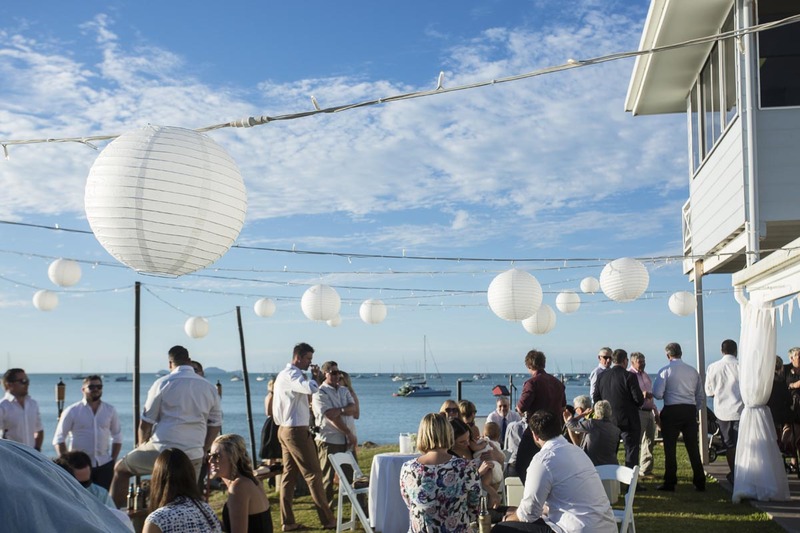 The Whitsunday Marine Club caters for up to 90 guests indoors or up to 220 guests when using the outside grounds. 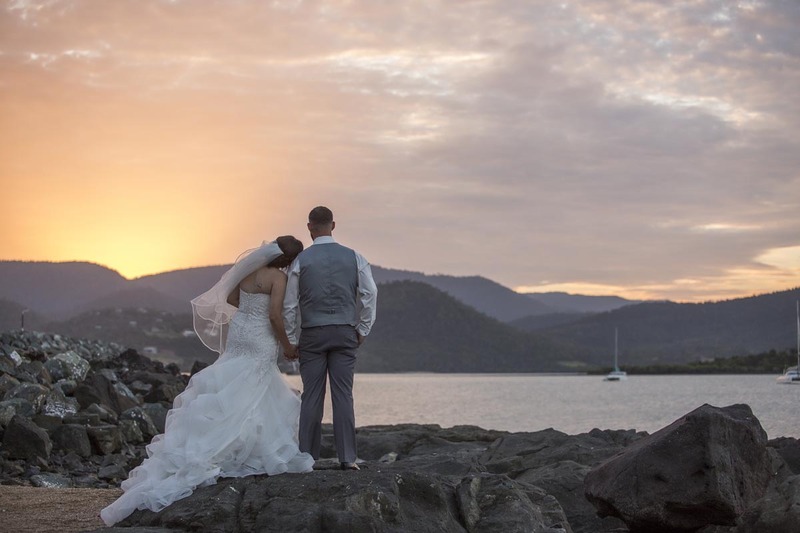 The venue is fully licensed and partners with the very best wedding professionals to help create your wedding day. 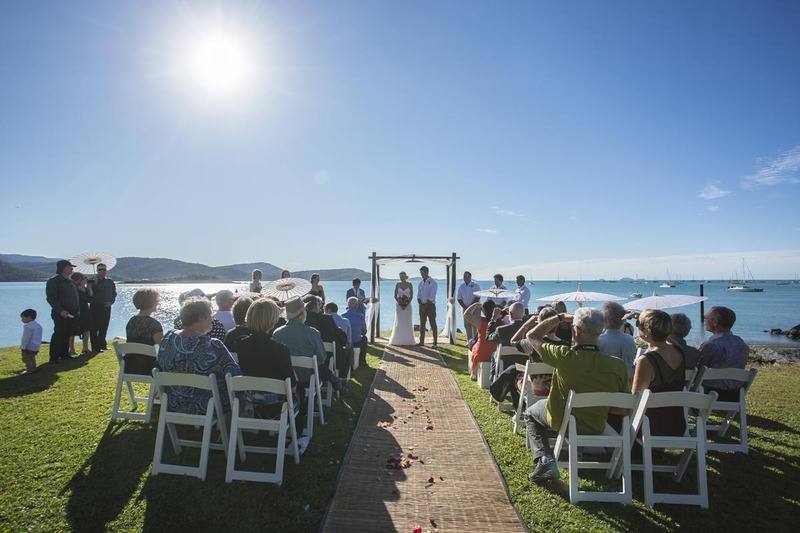 The Whitsunday Marine Club is the ultimate ‘blank-canvas’ wedding venue in the Whitsundays. 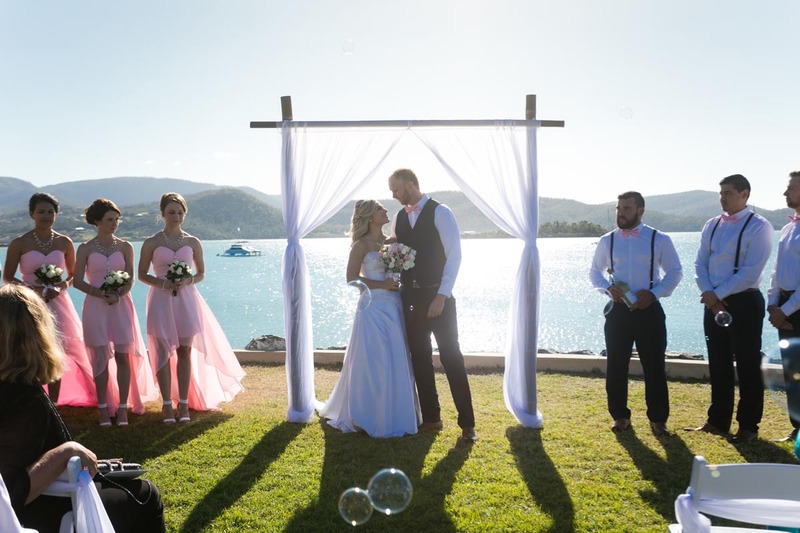 With low venue hire fees and club member bar prices we are the most affordable waterfront wedding venue in the Whitsundays. 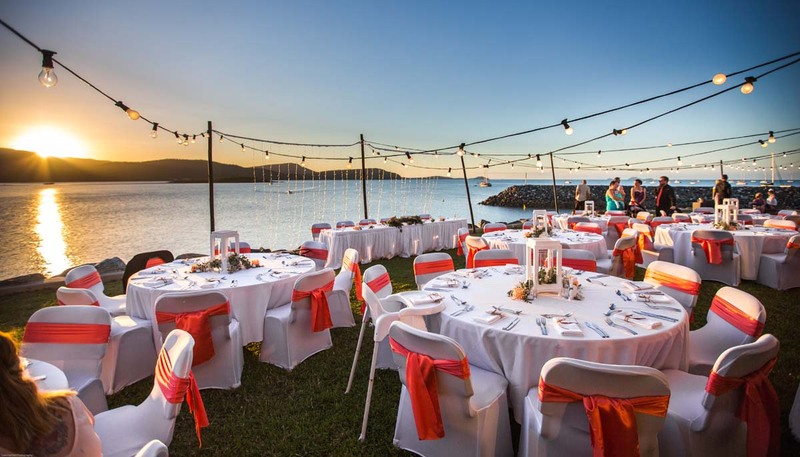 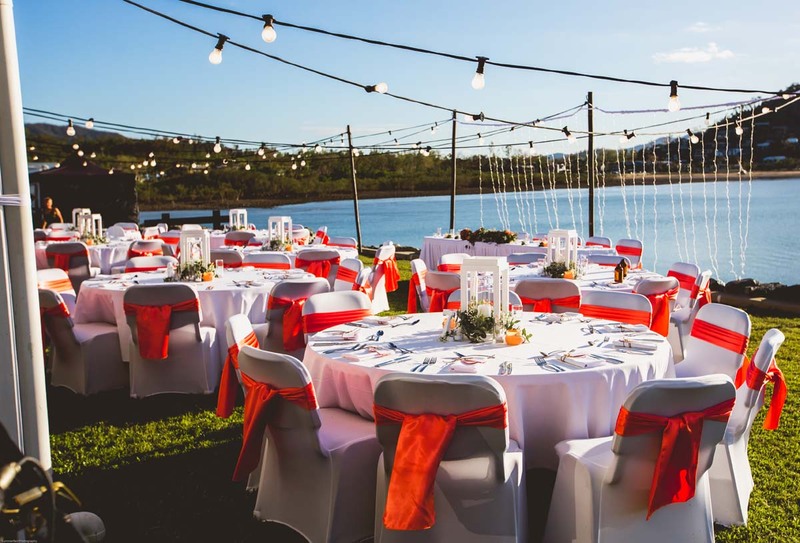 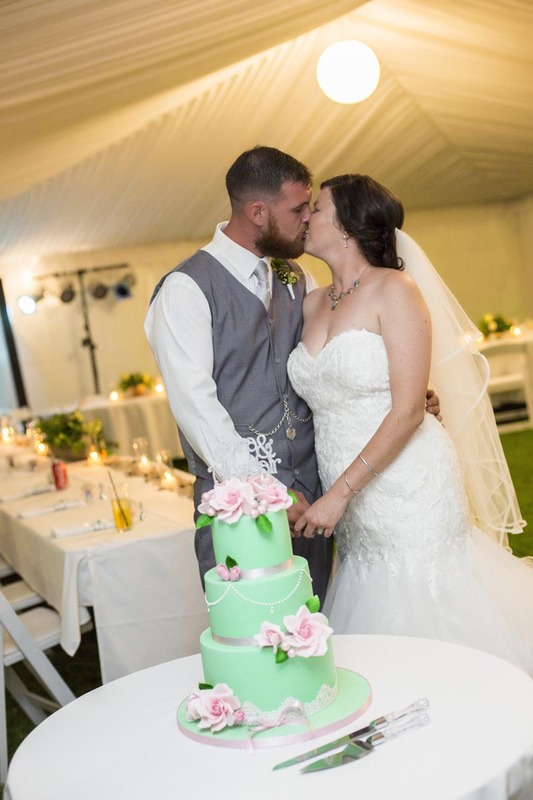 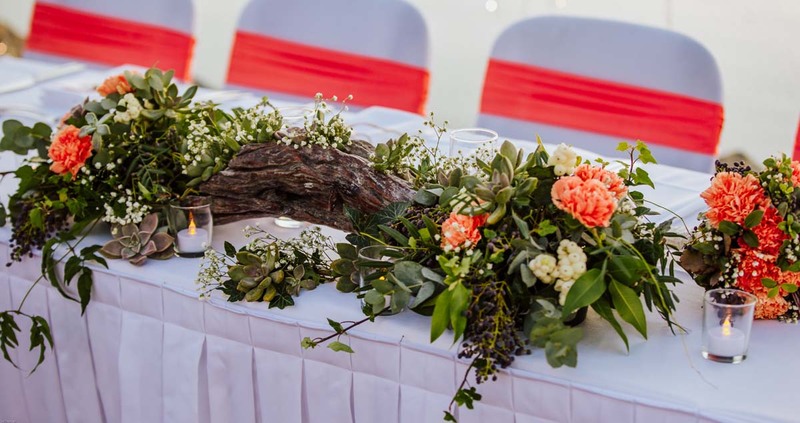 Host a DIY event or work alongside one of the local wedding co-ordinators to create your dream wedding in the Whitsundays. 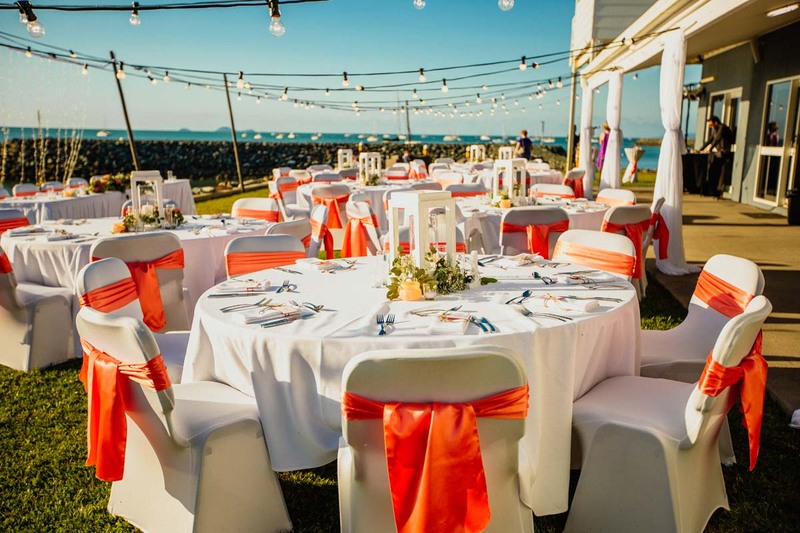 Fully licensed with members prices. 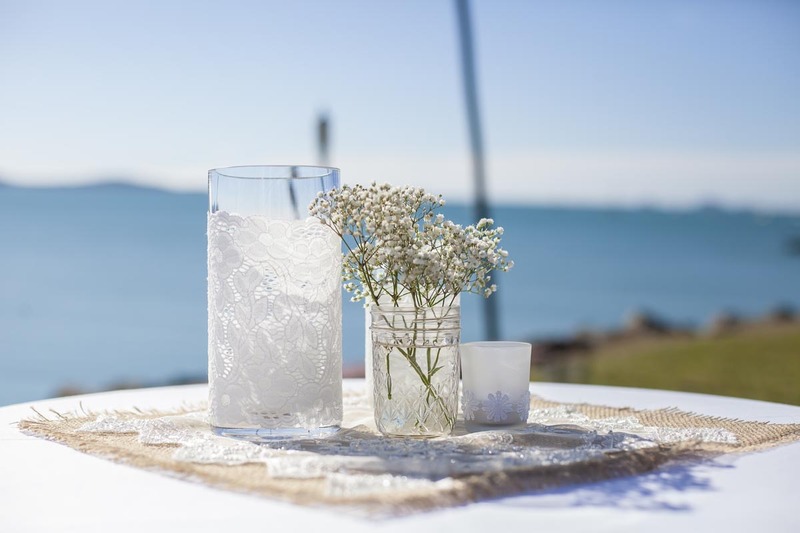 Open Bar or TAB system for drinks. 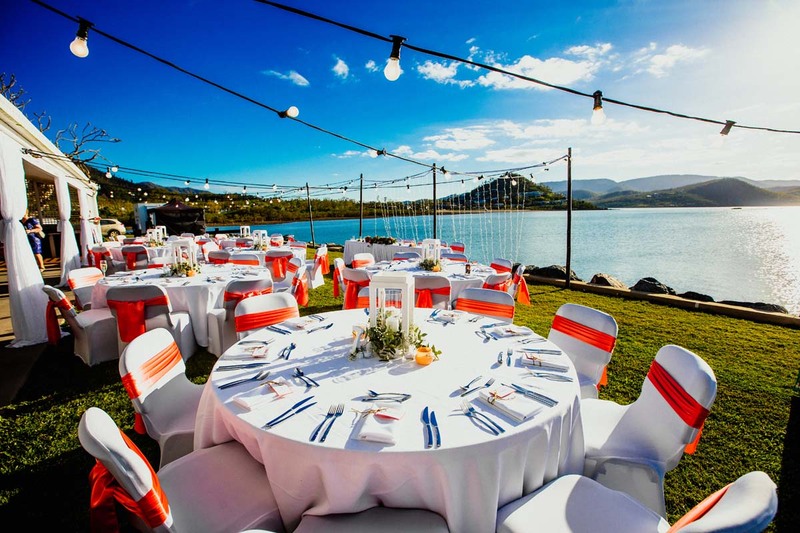 Canapé, buffet, alternate drop or banquet menu options.